Hibernator lets you hibernate apps by closing all running apps and preventing the apps from relaunching automatically. It’s easy to use and can save data, battery, and performance. Your phone keeps many apps running in the background, which is consuming your system resources, and as a result draining your battery and reducing the available memory. ✓ Prevent the apps and services from restarting after being closed. Hibernator is a very powerful Task Killer that kill tasks and processes and prevents them from restarting automatically. Hibernator lets you speed up your phone when it runs slowly because of the many background running apps. 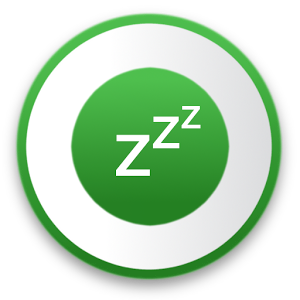 Hibernator optimize you phone memory by freeing up RAM, and making space for new apps. Added interval (delay) between consecutive auto hibernation actions. + In order to be able to backup your settings you need to enable the permission to access external storage.